This gavel box includes 10" Gavel, Sounding Box, Brass Gavel Band & Wood Case. This set comes in a lovely silken lined gift box ready to give the incoming club president or the chairman of the board. 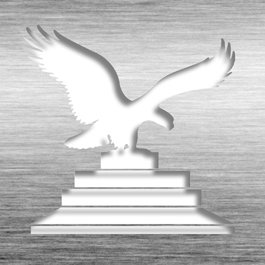 Engraving Locations: on gavel band (standard), sounding block & wood case(optional). This Gavel Award - Rosewood Box JSGS-10 is part of our Gavel Series of products, check out other products & options available in the Gavel Series of our selection. 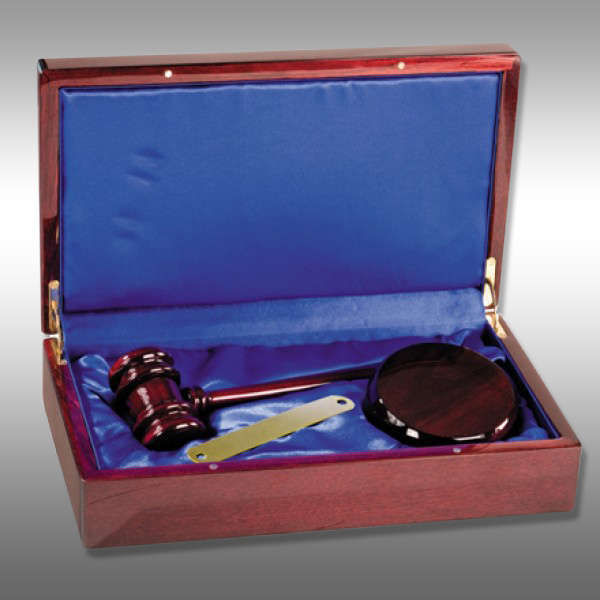 This Gavel Award - Rosewood Box JSGS-10 can be modified to your requirements and is available for your corporate award programs.